Karina Collins is an acclaimed Tarot reader who has helped people, from all walks of life, to better understand their lives’ journeys. Now, she is on a mission to help you take control of your life – through the power of Tarot – to better explore and understand your purpose and destiny. Do you have questions about now and your future? Perhaps about making more money, or whether love is on the horizon, or whether you will become happier? Do you want to steer your life in a direction that brings success, pleasure, and fulfilment? Well, Tarot is a means to help you do exactly that! Used for centuries, it provides a powerful tool for unlocking knowledge, divining the future, and delivering shortcuts to the lives we desire. 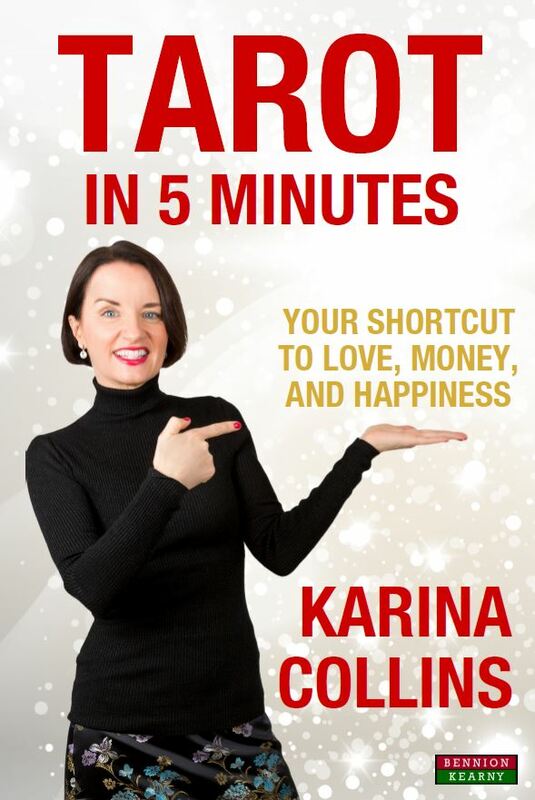 In this full-colour book, Karina provides explanations and insights into the full 78-card Tarot deck, how to phrase questions most effectively, real-world sample readings, why seemingly scary cards represent opportunities for growth and triumph, and more. Questions this book can answer! > Will I find love? > Is my relationship over? > Am I on the right path? > Will I move house? > How can I make more money? > How can I become happier? Tarot in 5 Minutes is the perfect book for beginners as well as experienced Tarot readers who want clearer answers to their questions. January 30th 2019 | ISBN-13: 978-1-909125-41-4 | 212 pages | Print and eBook formats will be available. The Year of the Pig began on February 5th 2019. See what it holds in store for you! 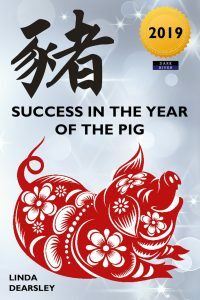 Success in the Year of the Pig by Linda Dearsley. Book Categories: How-To and Self-Help.